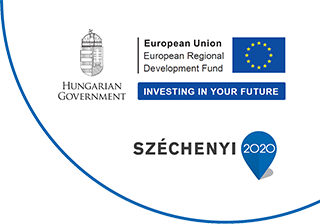 BnL Start Partners Ltd. won a grant on SZÉCHENYI2020 Economic Development and Innovation Operational Programme (GINOP) in the tender scheme “Building Innovative Ecosystem (startup and spinoff)” (GINOP-2.1.5-15-2016-00004). 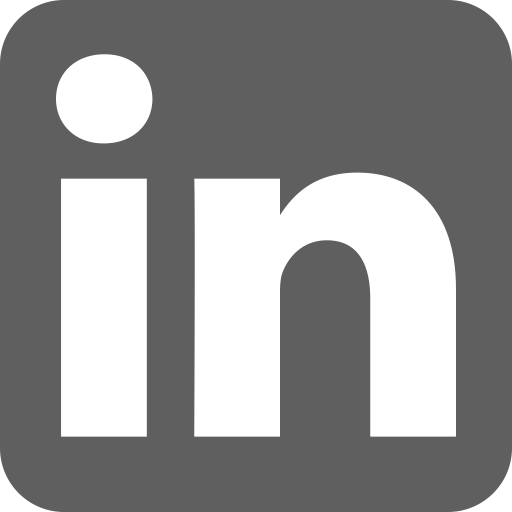 The tender aims the development of an innovative ecosystem, furthermore, intends to boost the dynamic improvement and stepping to the international market of innovative ventures with decent growth potential. BNL Start Incubator owns a financial allocation of 600M HUF to support startups – 80% of this amount is transmitted grant, the remaining 20% is the invested capital of BNL Start Partners. You can download the call for proposal, the detailed manuals and the forms to be completed below. Please note, that the documents are avaliable in Hungarian language. The required files shall be submitted on our website. Registration is mandatory for downloading and uploading a tender application. BNL Start reserves the rights to alter the call for proposal or any related documents of the Seed Funding Program. Should any changes occur, it will be published on our website and on our social media channels.